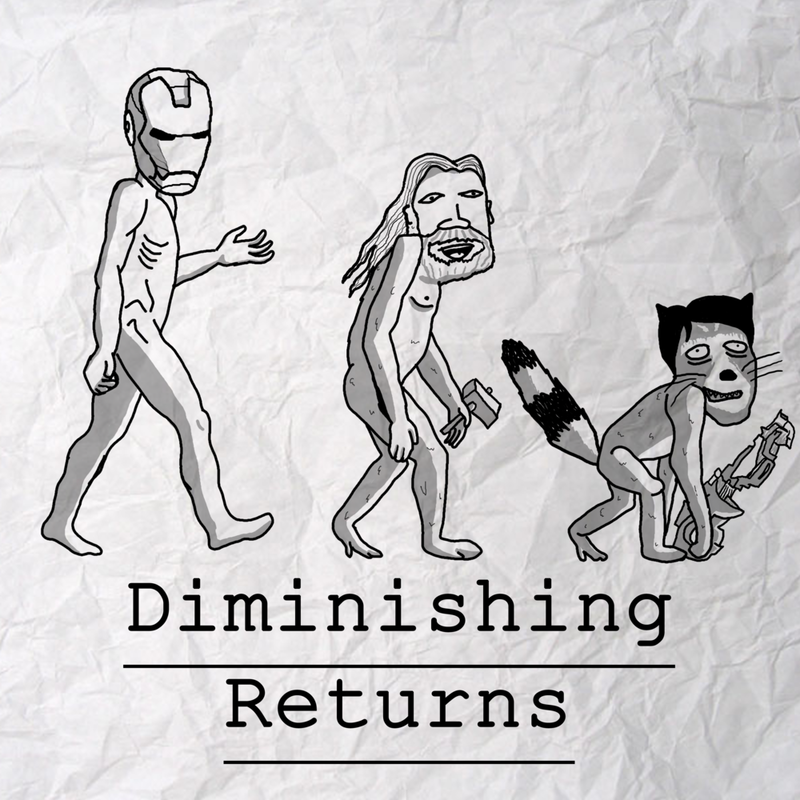 Diminishing Returns returns to the Marvel Cinematic Universe, which, with this week's release of Spider-Man: Homecoming, itself returns to the characters of Spider-Man and Iron Man, last seen in Captain America: Civil War. 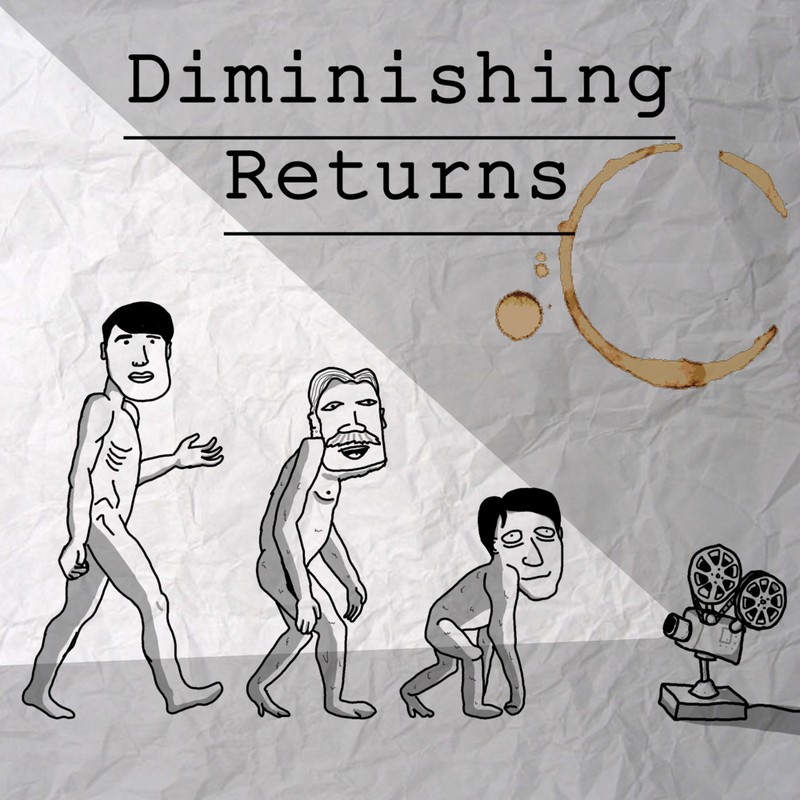 This episode takes an in-depth look at Sam Raimi's trilogy of films that helped shape the modern superhero genre (as well as, inevitably, touching on his Evil Dead movies) before getting to The Amazing Spider-Man 1 and 2 and various, cancelled Spider-Man projects. Check out the video for the "What Does the Fox Say?" / Anti-Christ mashup featured in this video and click through to check out badbagers' YouTube channel.